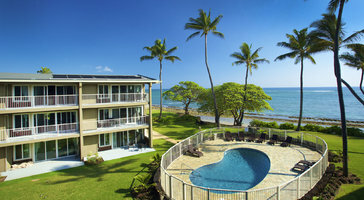 Savor fabulous panoramic ocean views from the lanai. 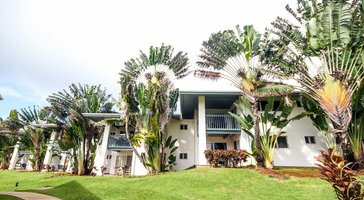 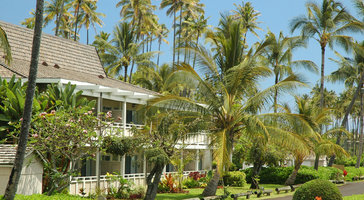 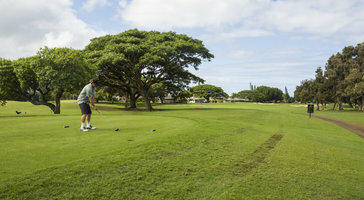 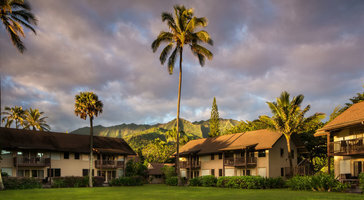 Two-bedroom, 1.5-bath premium oceanfront vacation rentals at Hanalei Colony Resort are set right in front of the beach. 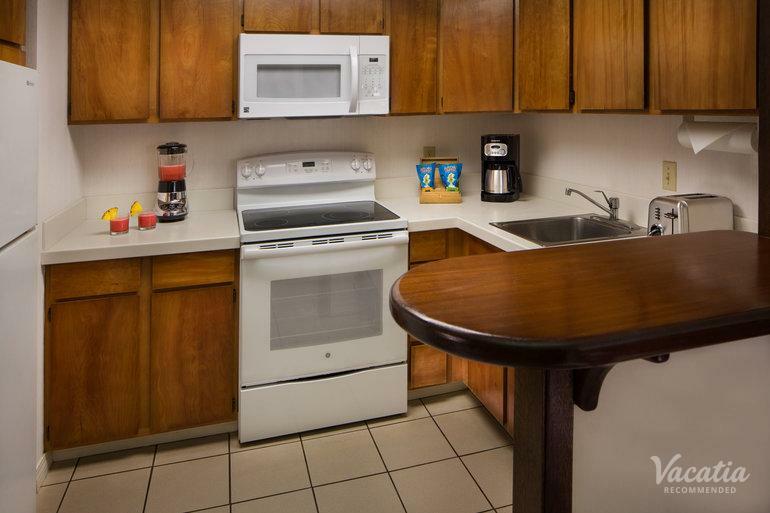 Make dinner in the kitchen or chill out in the living room. 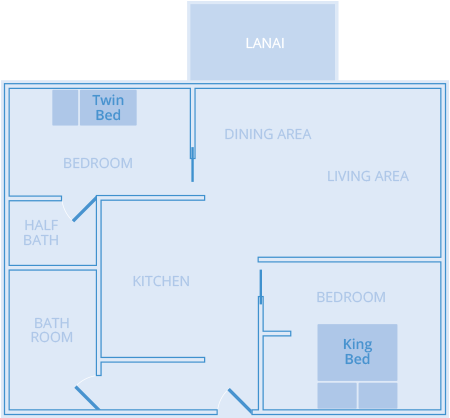 These suites sleep 3 and feature a king and twin bed.